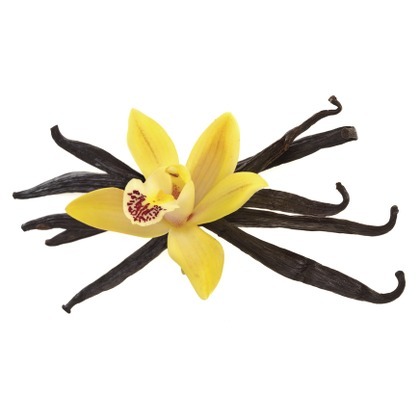 The AtmosLab Black Vanilla flavour is harmoniously blended with the perfect hint of vanilla. It is a very aromatic version of Vanilla in Atmos Lab range with a full-body and excellent aftertaste flavour for all the lovers of Vanilla. The AtmosLab Black Vanilla is available in 10ml pharmaceutical glass bottle having inner dropper and tamper-evident cap.